Rachel is a human resources professional with an extensive background in benefits administration, policies, and compliance. As the HR Manager, she oversees the pre-employment process, benefits administration, and all reporting and compliance. 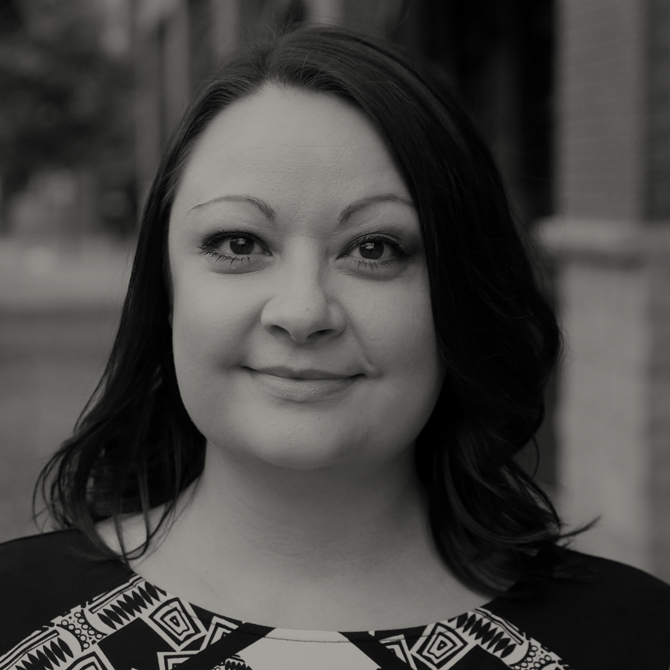 Rachel has nearly a decade of experience helping companies build better work environments. Rachel is solution oriented and results-driven. Over the last eight years, Rachel has learned that what really matters in the workplace is connection, collaboration, and passion. She graduated from Central Washington University and holds a PHR certification from the Human Resources Certification Institute. When she’s not working, Rachel enjoys crocheting, cooking, and spending time in the backyard with her dog, Casper.